The Islamic State’s Amaq News Agency has claimed responsibility for a small-scale attack in Grozny, the capital of Chechnya, on Mar. 20. Amaq released a short statement yesterday (Mar. 21) saying an Islamic State “fighter” assaulted police in the city. 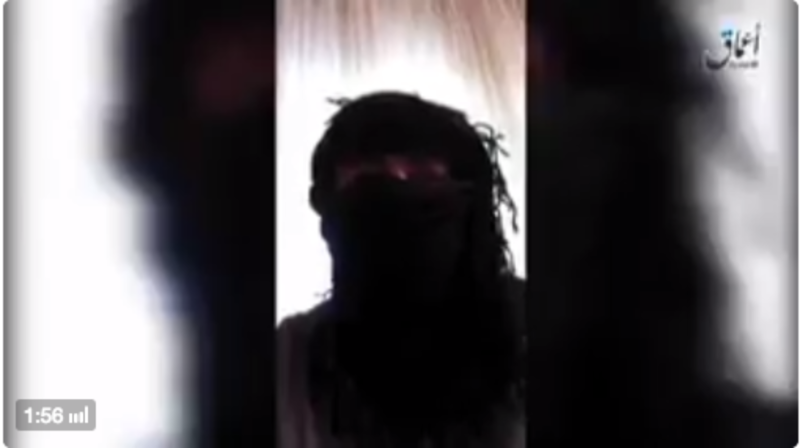 The so-called caliphate’s propaganda arm then released a short video (less than two-minutes long) of a jihadist swearing allegiance to Abu Bakr al Baghdadi before the attack. The speaker in the video purportedly carried out the assault. 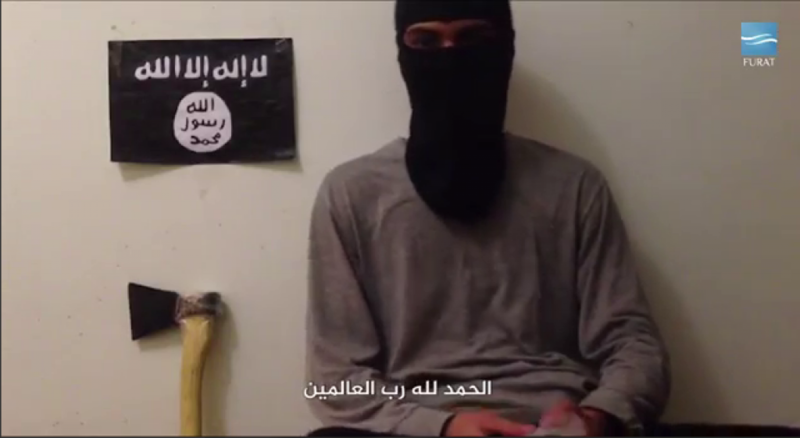 The young man (shown above) brandishes a knife as he sits in front of a small Islamic State flag on the wall behind him. He addresses the “brothers” who are on “social networks” and implores them to lash out. 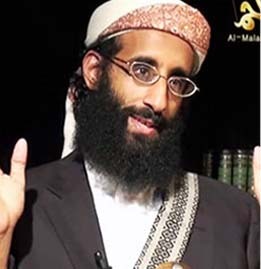 He tells fellow believers that they should kidnap or kill “all apostates” wherever they may live. Since becoming an international menace in 2014, the Islamic State has claimed credit for a string of individual jihadist attacks throughout the West, Russia and elsewhere. Many of these, such as the assault in Grozny, are unsophisticated and do little damage. But the group is eager to promote these operations as further evidence that its footprint is global. 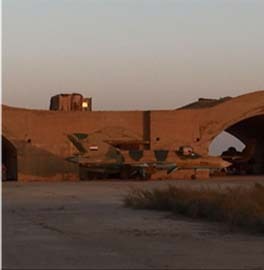 The latest video is similar to a series of other productions distributed by Amaq since mid-2016. In several cases, Amaq has produced videos of individual attackers (or, in two instances, a pair of terrorists) swearing allegiance to Baghdadi prior to their day of terror. 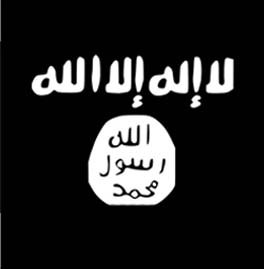 The videos demonstrate that the Islamic State has a digital tie, at a minimum, to the perpetrators. One of the videos was recorded by a pair of Islamic State followers who assaulted Russian policemen in Balashikha, which is east of Moscow, in Aug. 2016. 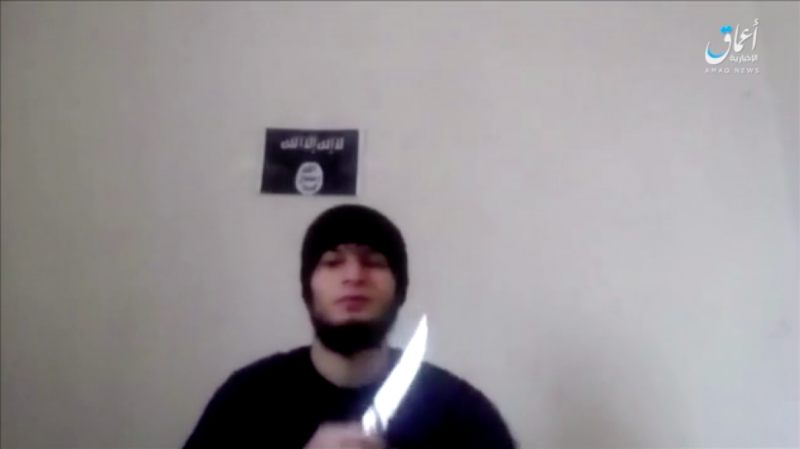 Another one of the videos was recorded by a young jihadist who went on a stabbing spree in the Russian city of Surgat in Aug. 2017. On July 24, 2016, a veteran jihadist from Syria blew himself up, perhaps accidentally, outside of a music festival in Ansbach, Germany. More than a dozen people were injured. 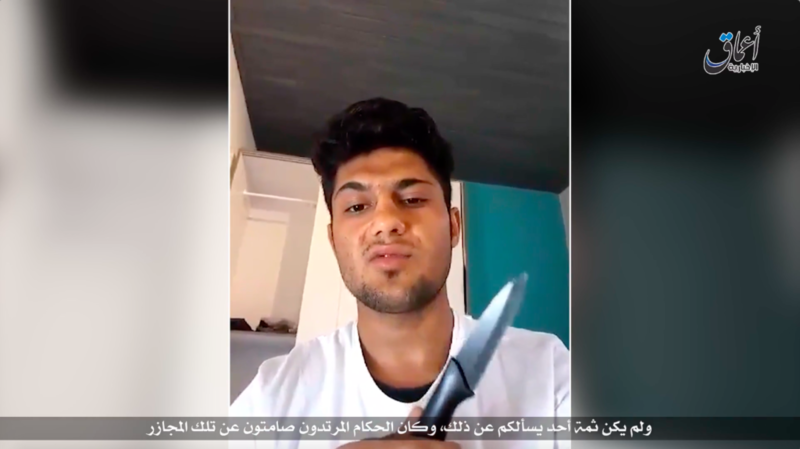 The bomber, identified as Mohammad Daleel, rehearsed the oath of allegiance to Baghdadi in an Amaq video released online two days after his attack. On July 26, 2016, a pair of jihadists assaulted a church during morning mass in Normandy, France, killing an elderly priest and taking several people hostage before being gunned down by police. 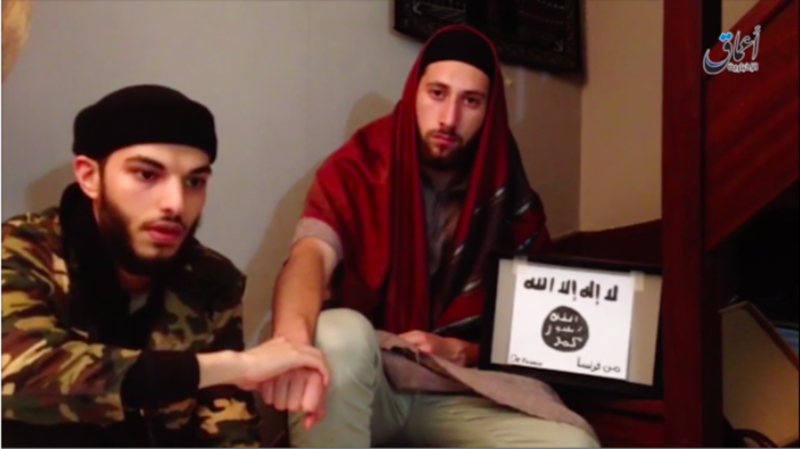 Amaq’s video showed the two performing the oath of allegiance to Baghdadi shortly before carrying out the murder. 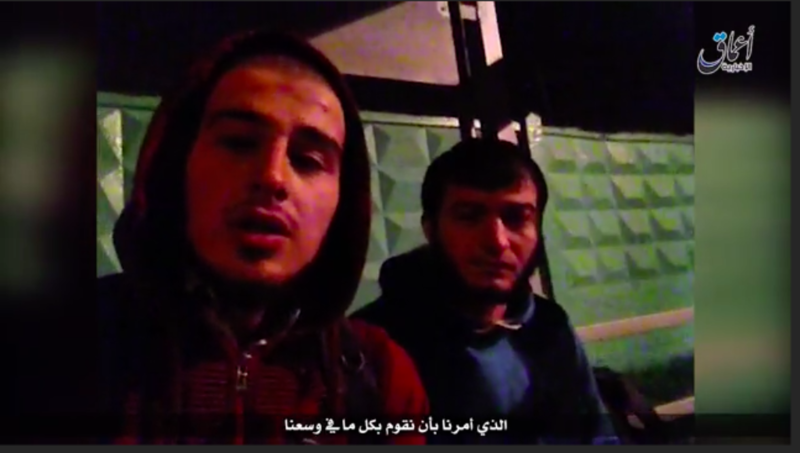 On Aug. 17, 2016, two young jihadists, identified as Uthman Mardalov and Salim Israilov, assaulted Russian policemen in Balashikha, which is east of Moscow. The pair swore allegiance to Baghdadi in footage that was disseminated by Amaq. 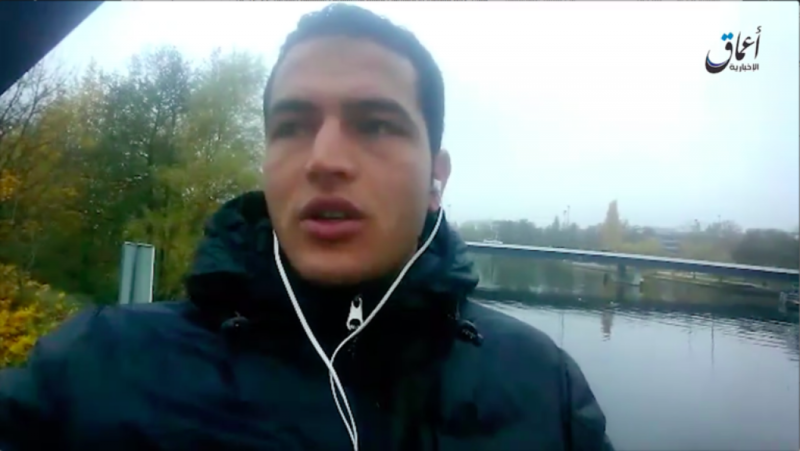 On Dec. 19, 2016, Anis Amri, a Tunisian man, drove a large lorry into a crowded Christmas market in Berlin. Twelve people were killed in his vehicular assault. Days later, Amri was subsequently killed during a shootout with Italian police in Milan. Amaq released a video of Amri swearing allegiance to Baghdadi, and US officials discovered that he had ties to Islamic State operatives in Italy. Then, on Aug. 19, a young man went on a stabbing rampage in the Russian city of Surgat, wounding eight people. 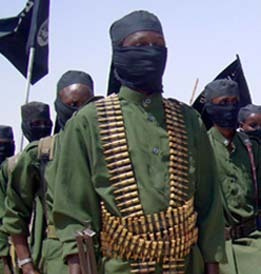 The terrorist was shot and killed by authorities. Two days later, on Aug. 21, Furat media (another Islamic State propaganda arm) released a short video featuring the jihadist responsible for the Surgat assault. 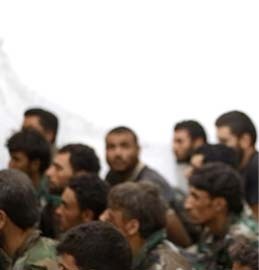 The masked man, identified as Masa’ud al-Surghuti, swore allegiance to Abu Bakr al Baghdadi, whom he addressed as the “Emir of the Believers” and the caliph. 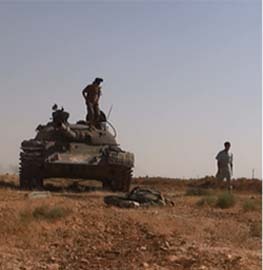 Al-Surghuti called upon supporters to lash out with the simplest weapons they can find, including household tools.